Camille has been living and working in Chicago as a journalist for years and hasn’t really thought about her hometown in Missouri or her family. Her younger sister Marian died when she was a child and she was never close to her mother. Camille also has a younger half-sister she knows nothing about and she never thought she’d ever go back home to get to know her. That is until young girls are going missing, and some are turning up dead and Camille’s boss at the paper sends her home to get the story. Sharp Objects is a murder mystery that also looks at family and the way small towns can be toxic but can also offer a place of normalcy – depending on what sort of person you are. Camille finds her hometown of Wind Gap suffocating and wants to leave even before she arrived. Wind Gap is the epitome of small town mentality – all her school friends are still there, married to each other and have children and are still catty to one another. Camille is the only one who ever left and she’s not sure how to process that. The relationship between Camille and her mother Andora is fascinating but it also put me (and Camille) on edge. There’s a lot of mixed messages and sometimes it seems that Camille is an unreliable narrator as you hear what Andora’s take is on Camille’s childhood. Amma, Camille’s half-sister, is not nice. She’s thirteen but she acts a lot older and is the ringleader of the popular girls in the high school and they revel in making fun of the other kids and adults in the town. But to Andora, Amma is the perfect southern belle who can do nothing wrong and is mummy’s little girl. The three women are the central driving force in Sharp Objects; Camille, Amma, and Andora are all complex and interesting characters but are not always likeable. Even Camille, who is our in to the story often comes across as selfish or weak or standoffish. It was different to read a book where I often didn’t like the main character, or found their decisions stupid which in turn made me dislike them more. I read Gone Girl by Gillian Flynn last year so I sort of knew what to expect in terms of the novel being dark and often twisted. Still, Sharp Objects still surprised me. I thought I’d got “who’d done it” about half way through the book (it’s quite a short and quick read) but there was layers of secrets and lies so while I had figured some things out, it turned out I hadn’t got the whole thing worked out. In some ways I liked that because it meant I had the rug pulled from under me at the very end. But on the other hand, because it was going down one route (that I thought was obvious) for so long I became a bit bored, the big reveal didn’t affect me as much because I had become less invested in the story. 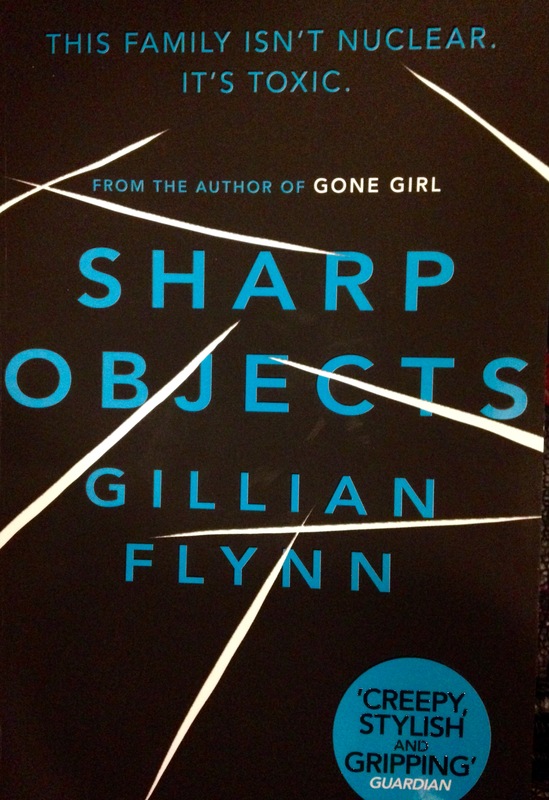 If you like Flynn’s other books I’d give Sharp Objects a read and if you haven’t, it’s a good starting point. 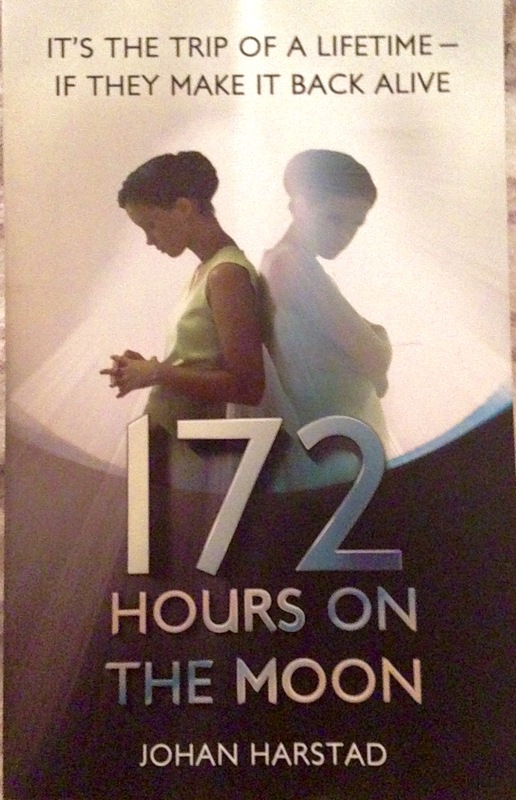 It’s pretty short and fast-paced, it’s surprising and I have mixed feelings about the characters. It’s definitely one where the ending makes you think. 4/5. Nick Dunne is (sort of) happily married to Amy but then on their five year anniversary he comes home to find the house trashed and Amy gone. 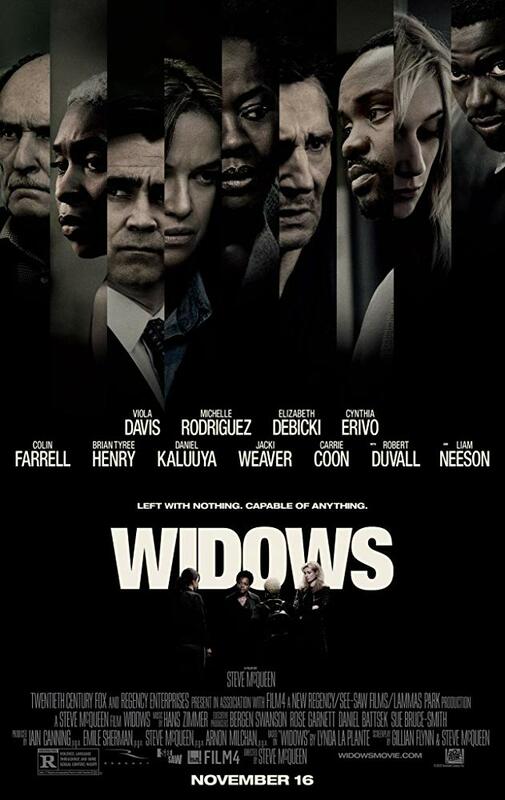 Soon he along with family and the police are trying to find out what has happened to Amy, however it’s not long before the suspicion falls onto Nick – as it is always the husband that kills the wife. Gone Girl starts off slow and sort of predictable as there are all the usual tropes you expect to find with crime scenes and police investigations thanks to the influx of cop shows we’ve all watched. However, it soon starts turning the tropes on their head and there are twists and turns that you don’t suspect that causes Gone Girl to become incredibly tense and thrilling. The story is told from two perspectives. There’s Nick and what’s happening in the present as he goes about his day before finding Amy missing and then the following police search. And then there’s Amy’s story which is told in the form of diary entries from when she first met Nick seven years ago. It’s fascinating seeing the correlation between Amy’s diary entries and Nick’s memories of those events. The thing I found most interesting about Gone Girl is the fact that Nick is an unreliable narrator and you don’t know whether or not to trust him. I don’t think I’ve read anything from an unreliable narrator before and it’s a very unsettling experience and really adds some tension to the story. There’s a line that really surprised me (it’s the last line on page 42) and that’s when I knew that this book was going to be interesting. That being said there’s a point about half way through when suddenly the story shifts and I was just reading in shock and my brain couldn’t really comprehend where this story was now going. But that was great! Don’t think I’ve been that surprised by a plot development in ages. Both Nick and Amy are fascinating yet somewhat unlikable characters in some respects and as you see both their sides of the story there are things that don’t match up and you’re not sure who to believe. 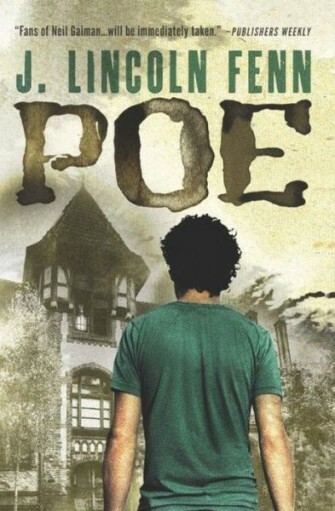 The ending was completely unexpected but at the same time it suited the characters and the story almost perfectly. I can’t recommend Gone Girl enough and it’s definitely a story you can’t stop thinking about. The movie also looks brilliant and say what you want about Ben Affleck as Batman but I think he’s going to be an amazing Nick Dunne. 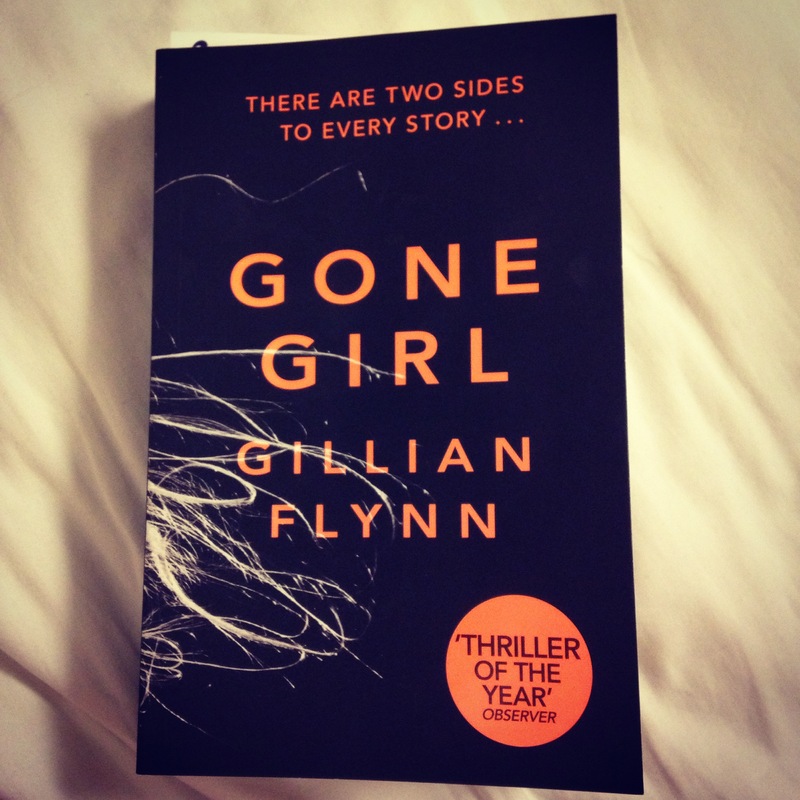 While Gone Girl is a bit slow to start it is incredible with all its twists and turns and thoroughly deserves 5/5.